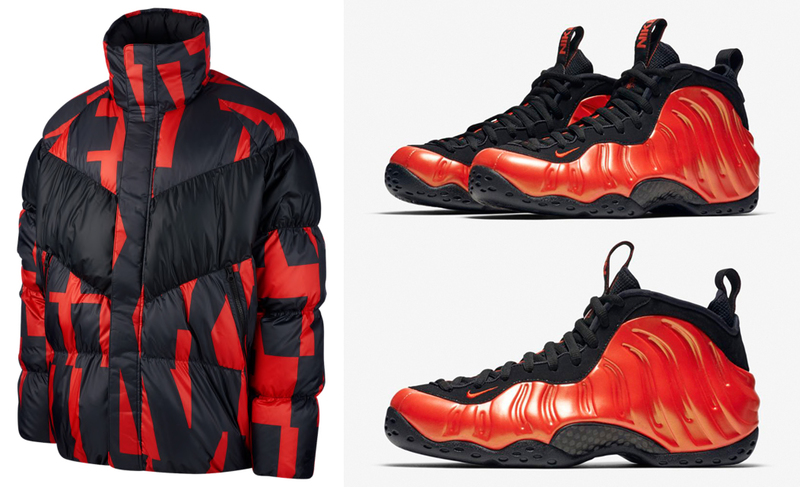 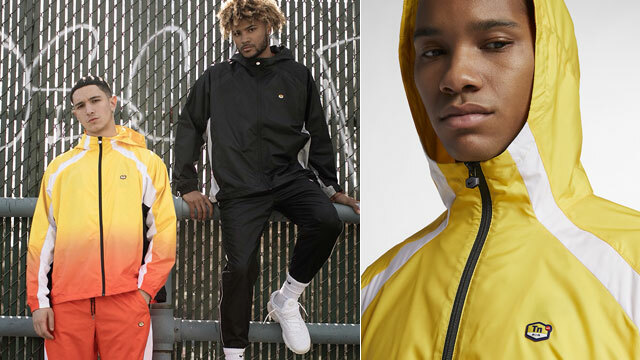 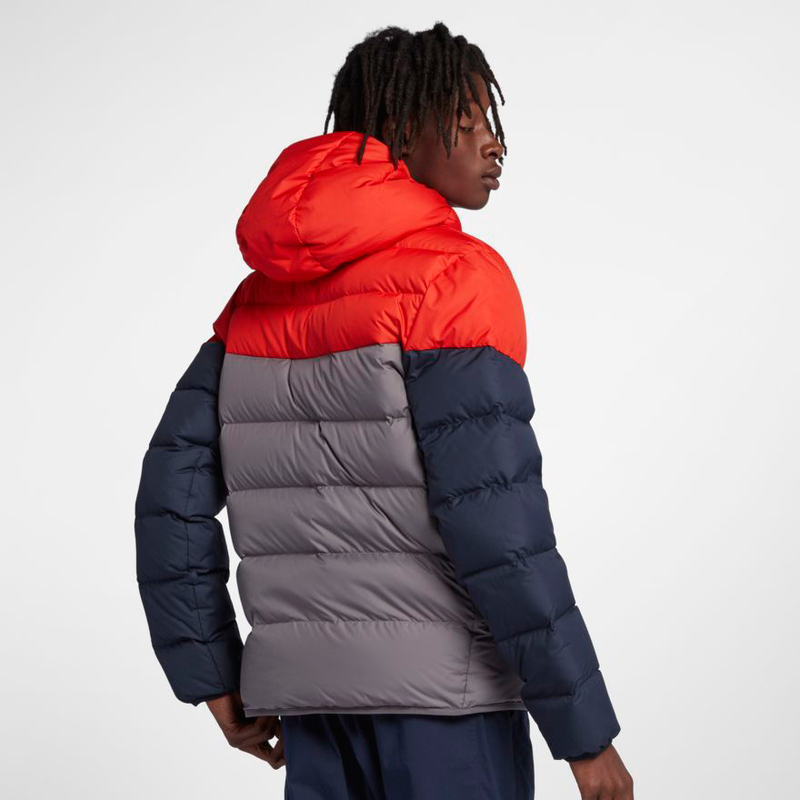 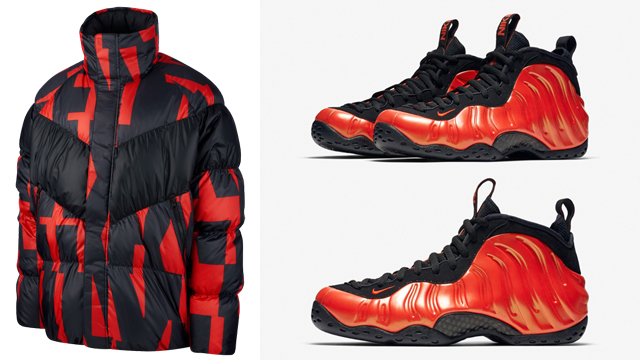 Fresh off the recent Nike Air Foamposite One “Habanero Red” release comes this new Nike Down Fill AOP Jacket in Habanero and Black to match the fiery red Foams. 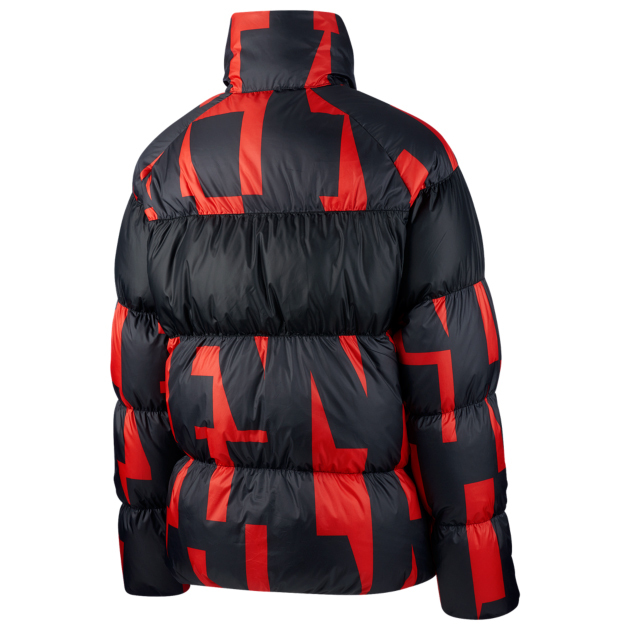 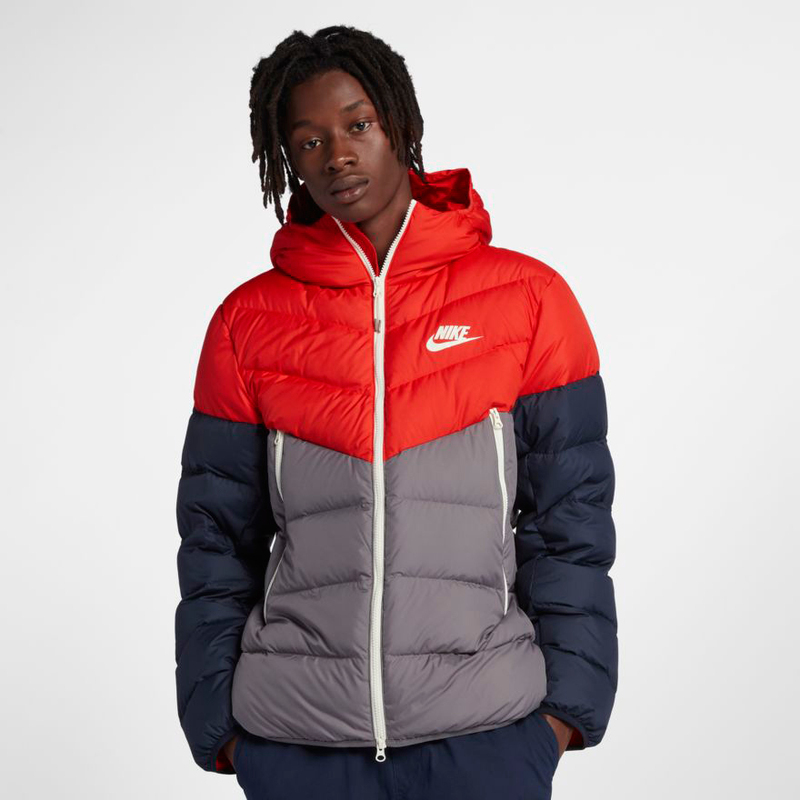 Dropping alongside a few other Nike Sportswear Down Fill Jackets to match the kicks, this allover print jacket is designed for the coldest of days, made with duck down insulation to trap in warmth, along with multiple pockets for storage. 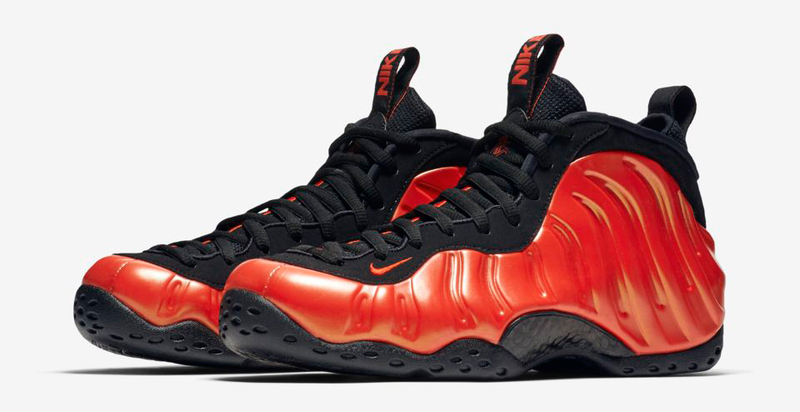 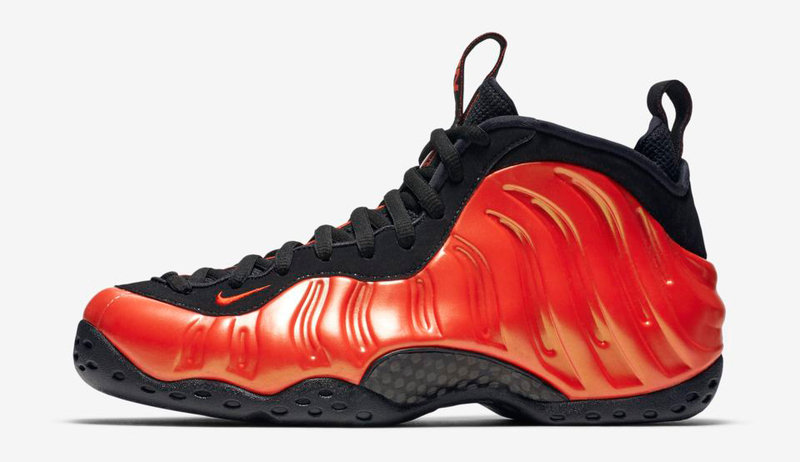 Heating up the streets in the Habanero Foams during the cool seasons? 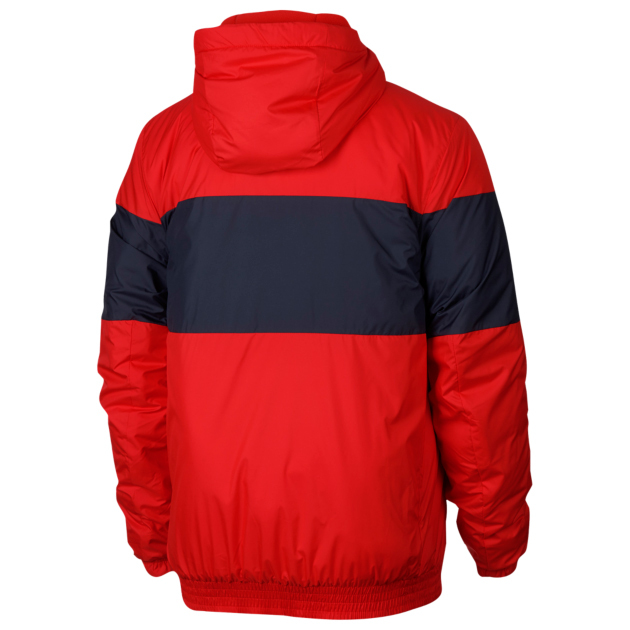 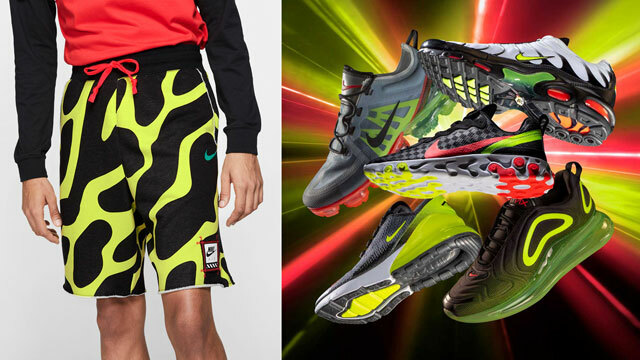 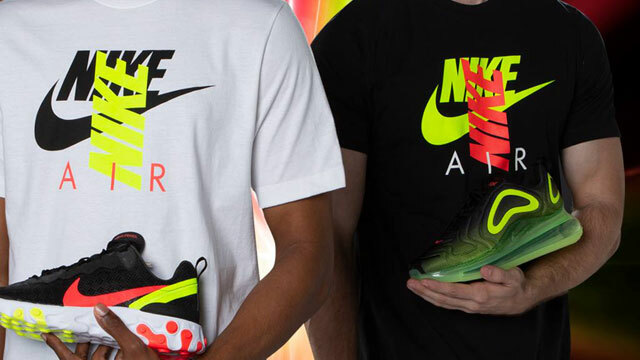 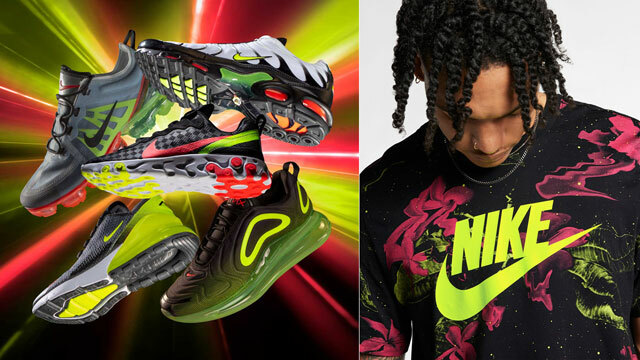 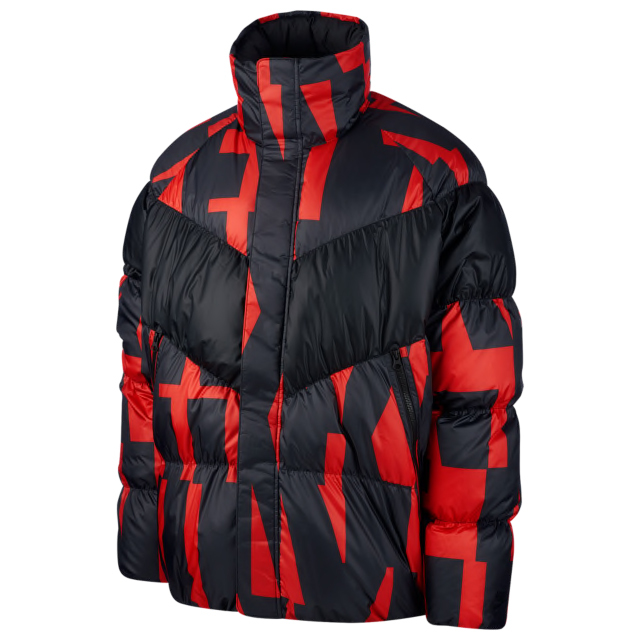 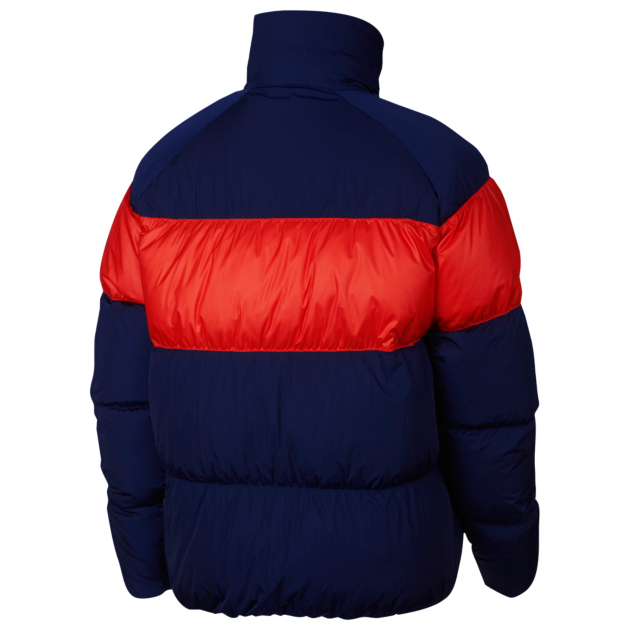 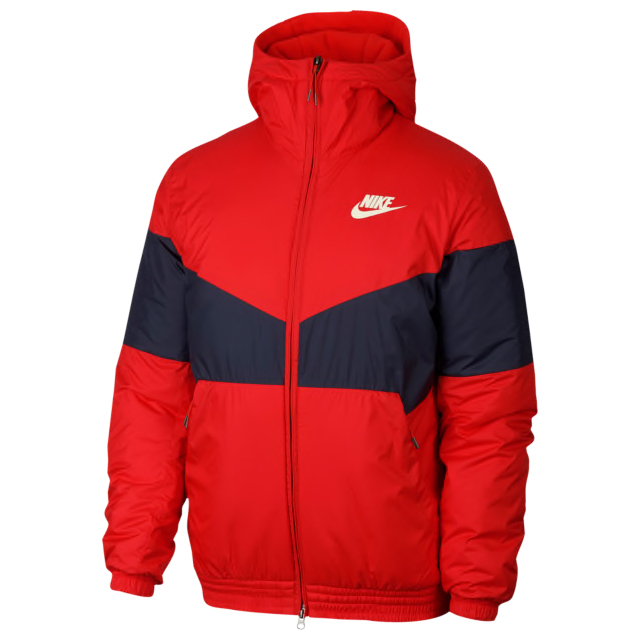 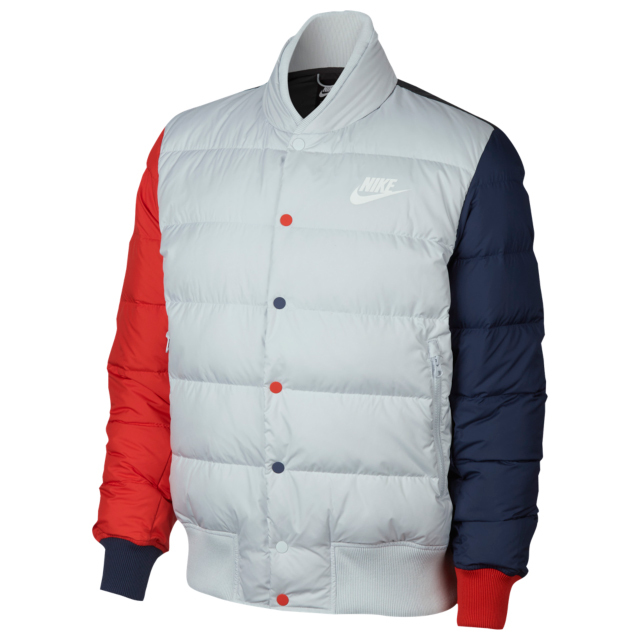 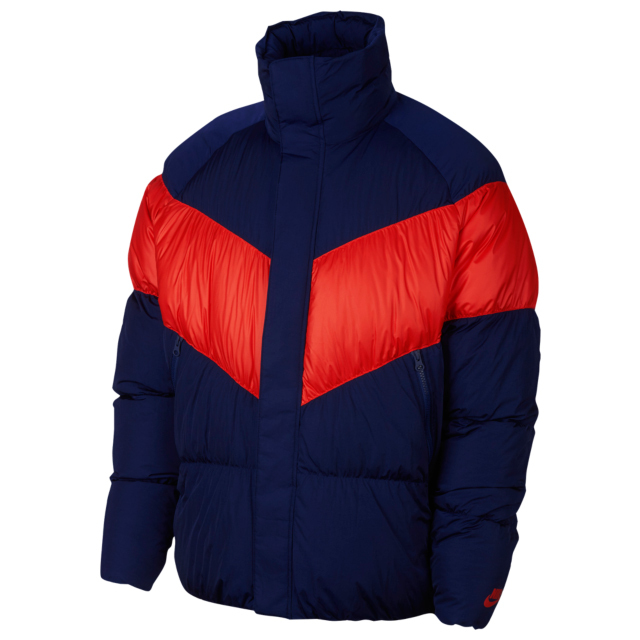 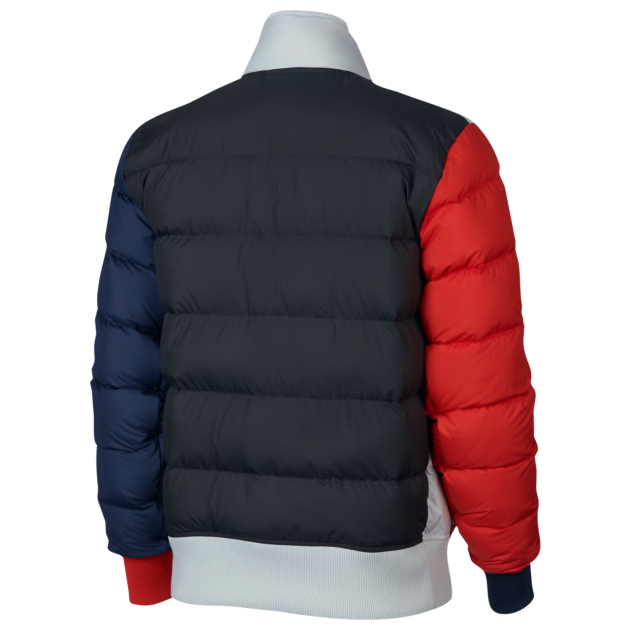 Finish your fit with this Nike Down Fill AOP Jacket to match.